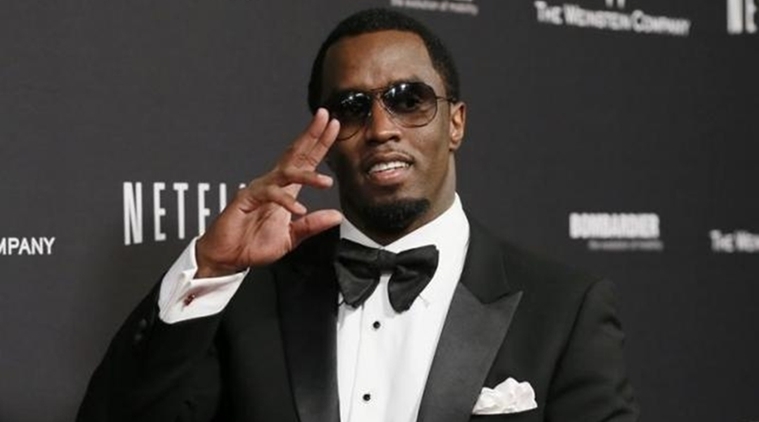 Diddy is ready to take over the beverage world after already taking over the entertainment world. Check out his new AQUA business venture as the new water company’s ‘brand architect. Diddy joined actor/producer Mark Wahlberg today to announce a joint venture with the Southern California-based fitness and wellness water brand. As a brand architect, I am incredibly passionate and equally committed to every aspect of the businesses that I get involved with. Partnering with AQUAhydrate and Mark is an incredible opportunity for me and I am looking forward to making history in the process. Its important for me to be part of something that drives me and is constantly pushing the boundaries, and that’s what AQUAhydrate does. Together, were going to take AQUAhydrate to the next level.